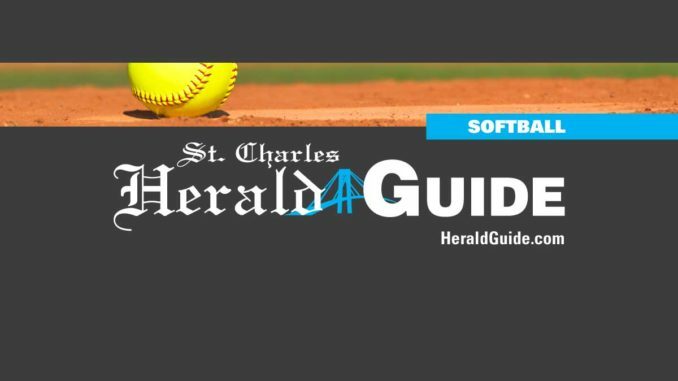 PARISHWIDE – Registration for the St. Charles Parish adult softball league begins on Tuesday, June 2. Adult softball includes a women’s league, an industrial league and an independent league. Registration runs from June 2 through July 2. In order to register for the industrial league you must be a full time-employee of the company sponsoring the team.